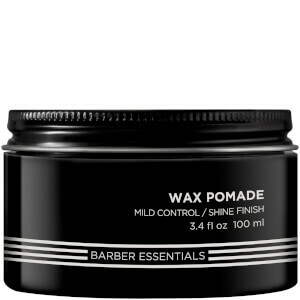 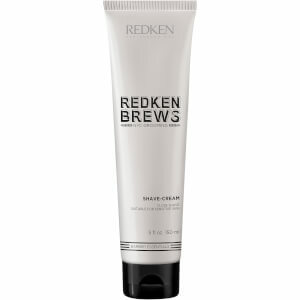 NEW REDKEN BREWS THE COMPLETE MEN'S GROOMING DESTINATION available now at Mankind. 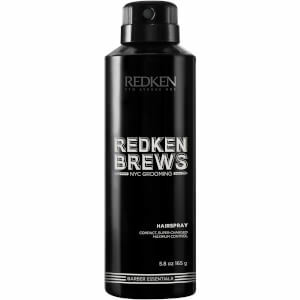 New Redken Brews is the complete men’s grooming destination, 7 barber inspired stylers with endless look potential, beer inspired and malt infused shampoos and skin products for both shavers and non-shavers. 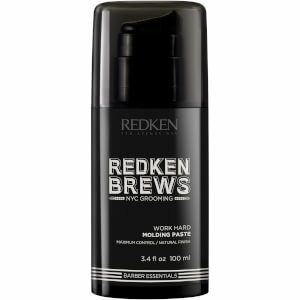 You can shop your full grooming regime in Redken Brews one stop shop.